I know the worry that accompanies each time your child is out driving a car. Distractions from friends, food and technology abound, and countless reports alert us every day about the tragic consequences that result from taking your focus off the road – or simply from lack of experience. 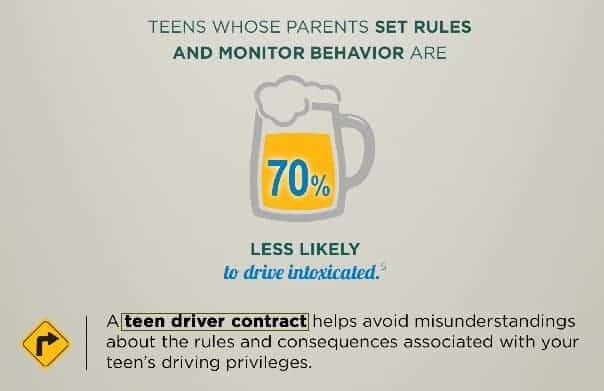 By taking the right steps, you can help your child become a great, responsible and safe driver. I understand the financial pressure that a young driver can add to the family budget. 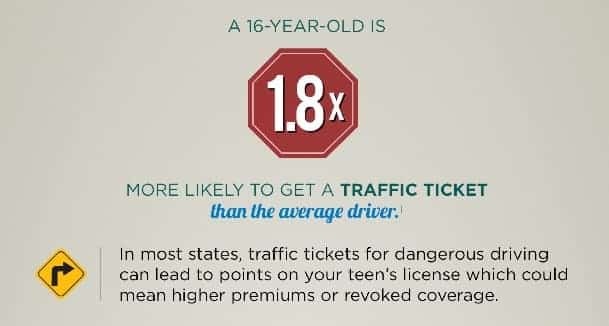 There are ways to save money on your car insurance without sacrificing important protection – even with a young driver. 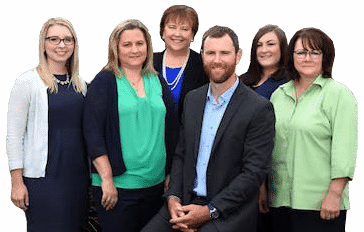 Our team of licensed insurance advisors can help you build an insurance plan that meets your needs and your budget. 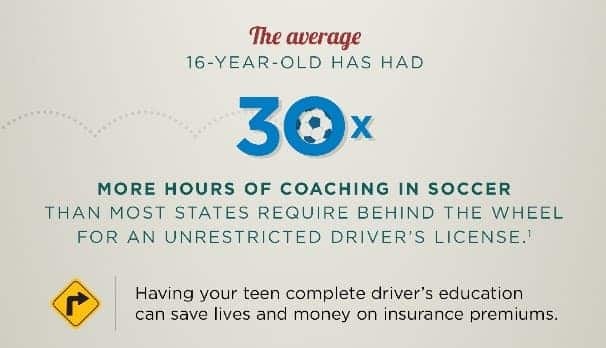 Once your teen turns 15, give us a call. No worries – as long as he or she ‘only’ has a learner’s permit, you don’t need to add them to your policy. However, now is a great time to educate yourself about what’s to come. 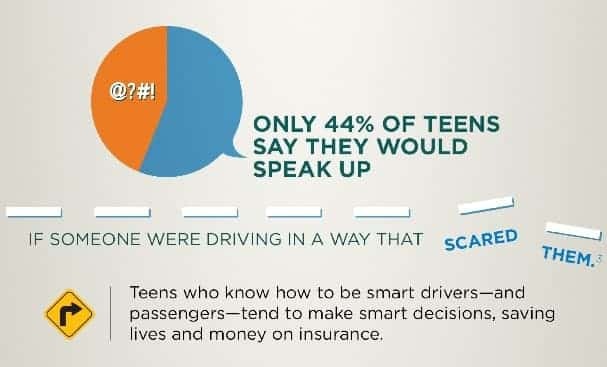 Ask us for rate quotes, discounts, optimized protection, safety tips, and teen driver contracts. Then, once they get licensed, you can add them to your policy easily and with peace of mind. 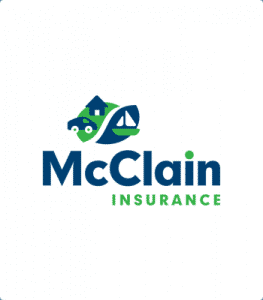 If you haven’t looked into umbrella insurance for your family yet, now is the time. An umbrella policy can help you protect your assets and get maximum value out of your insurance dollar. The temptation is great for parents to assist their young driver with the purchase of a new car. We caution you: Don’t co-sign on a loan! Your lender will require your name on the registration. This puts your assets at risk for the length of the loan (4 to 6 years) should there be an accident. By taking the right steps, the process of getting your child licensed can be a wonderful and rewarding experience for both of you. Thank you for allowing us to assist you in this endeavor!